Founder and Managing Director of Pillar Healthcare, Mark Whitney, has been invited to join a leading international project that promotes restorative medicine and transparent science. 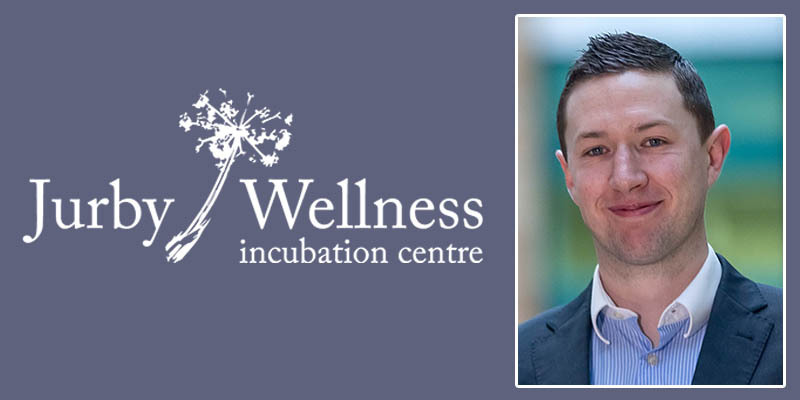 The Jurby Wellness Incubation Centre (JWIC) is based on the Isle of Man, British Isles. It is an open scientific collaboration of experts in fields related to restorative medicine and pursuing greater transparency in clinical trials and scientific data.